I thought of that quote when I met my mother at Strawberry Hollow Farm, a roadside store and attraction that is quintessential New England Autumn perfection. 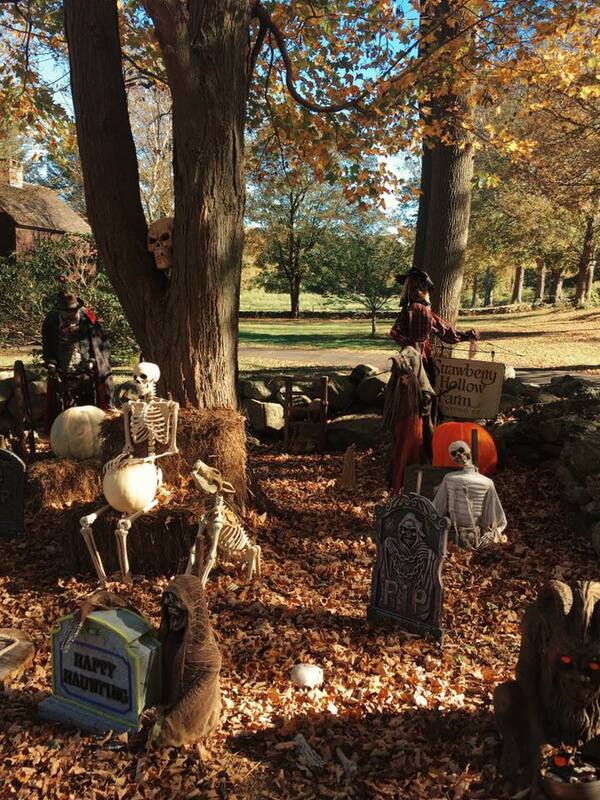 The store boasts unique and lovely Halloween theme figurines and fall home decor. It looks like a tiny house with windows and wooden floorboards. Strawberry Hollow Farm has colorful autumnal mums, gourds and pumpkins of different sizes and colors. 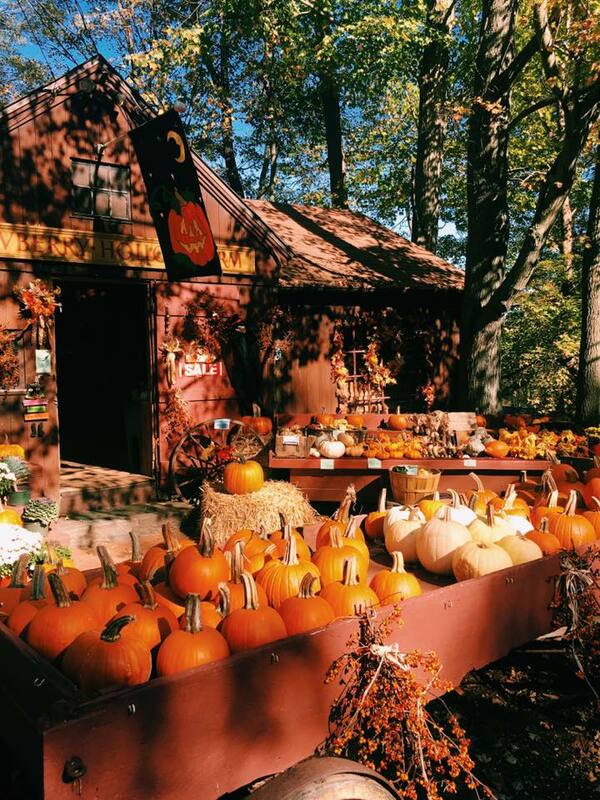 It's truly a Fall wonderland in Guilford, CT. You can find your perfect pumpkin among the haystacks and cherry red wagons. Being there for 30 minutes I felt a world away. Looking around at all the pumpkins, the lavender and bruised red mums made me think I was in a gorgeous watercolor fairytale. What's your favorite fall getaway?